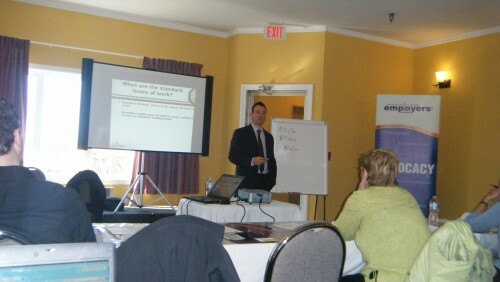 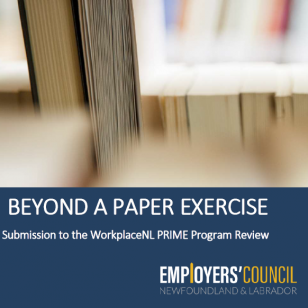 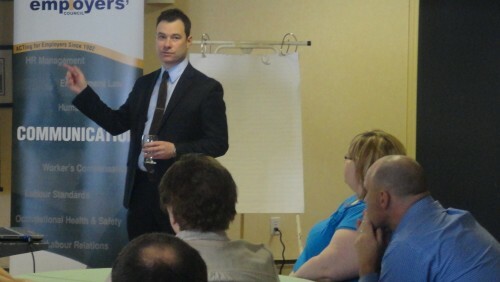 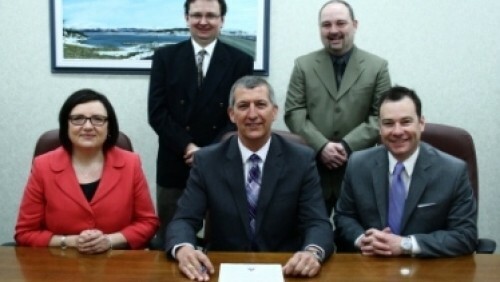 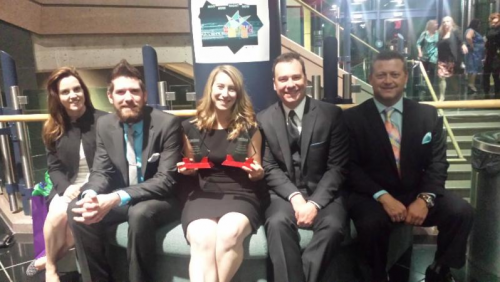 The NL Employers’ Council is recognized as the key stakeholder representing employer interests by WorkplaceNL. 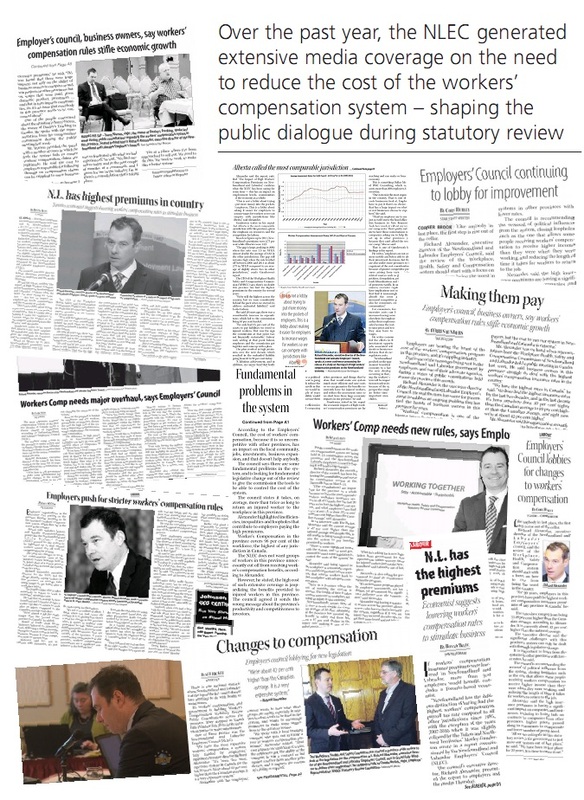 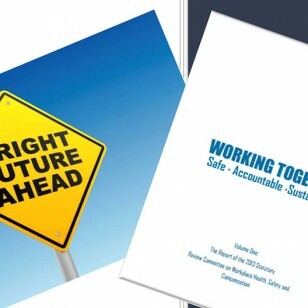 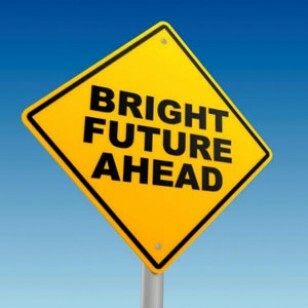 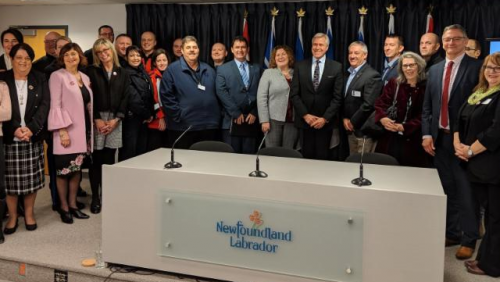 WorkplaceNL consults with the NLEC on legislative and policy issues on an ongoing basis. 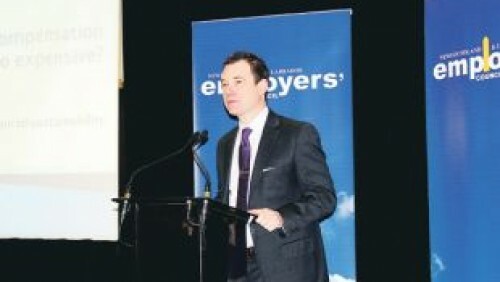 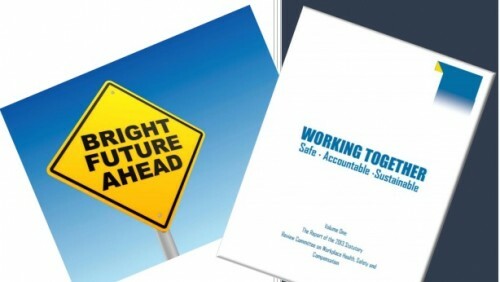 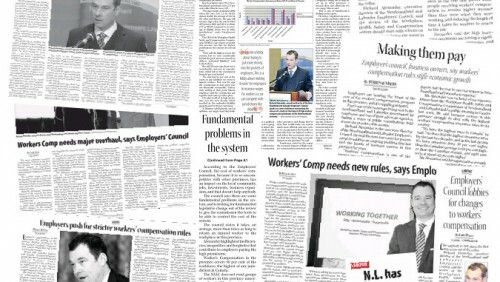 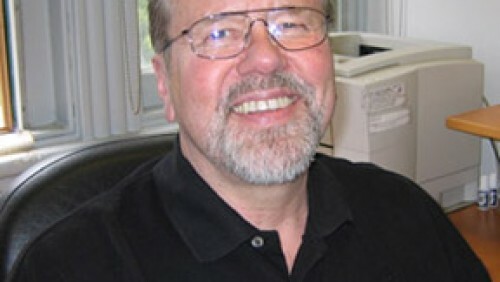 Due to an extensive lobby by the NLEC, in January 2014 government implemented the first worker’s compensation insurance premium reduction since 2006. 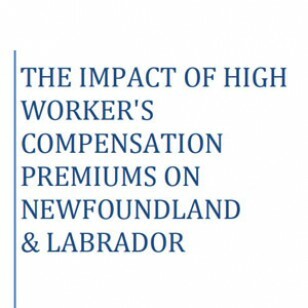 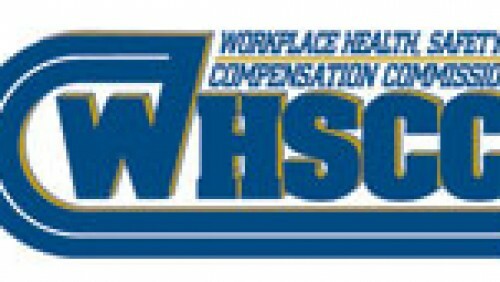 Despite this reduction, Newfoundland Labrador still has the second most expensive workers’ compensation system in the country and the highest claim duration of any province in Canada. 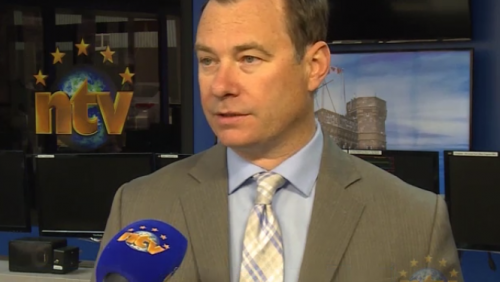 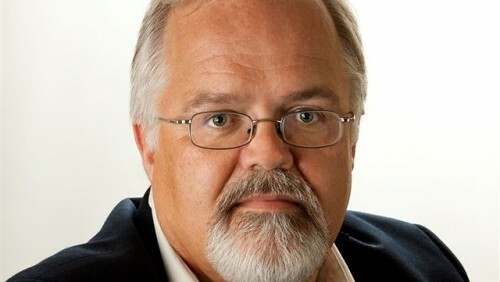 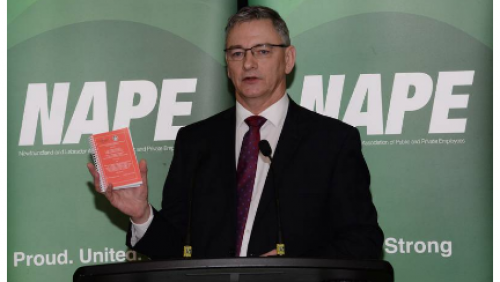 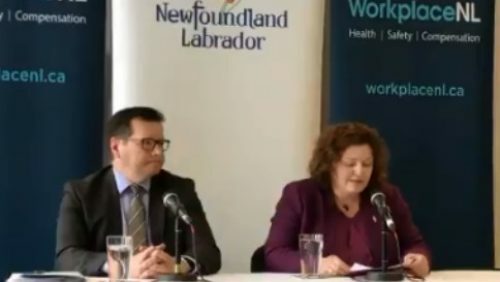 The NLEC continues to fight to remove inefficiencies, inequities and loopholes in the workers’ compensation system in Newfoundland Labrador to make competitive insurance premiums and claim duration a possibility. 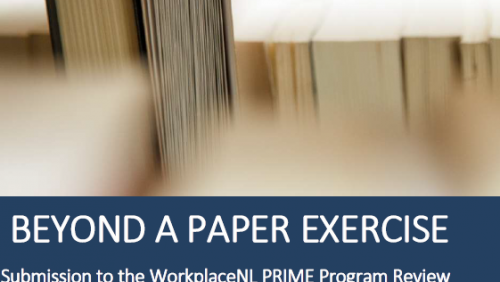 Assisting employers to ensure a healthy and safe work environment in all workplaces in NL is an ongoing priority for the NLEC through the work of the Employer Advisors, Safety Sector Advisor and the organization’s communication efforts. 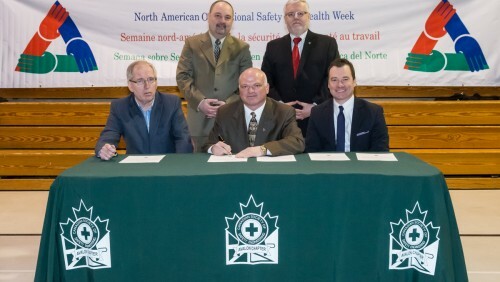 The NLEC lobbies government and government agencies for competitive Occupational Health & Safety legislation and policy that ensures the safety and productivity of the province’s workforce.